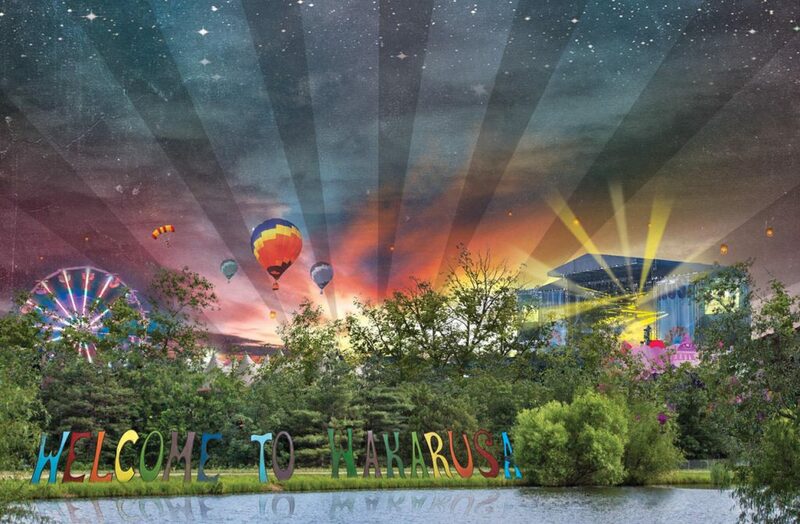 Wakarusa is a four-day music and camping festival with roots in Lawrence, Kansas. From its inception in 2004, we built a festival website framework and launched a new website for Wakarusa and two other festivals every year. Start growing your business today. Drop us a line. Let's start by setting up a discovery call to determine if we're a good fit for each other. Typically, you'll receive a rough estimate quickly so you know the next steps to take. You'll talk to Evan, who has over a decade of experience helping businesses create engaging websites and marketing campaigns.